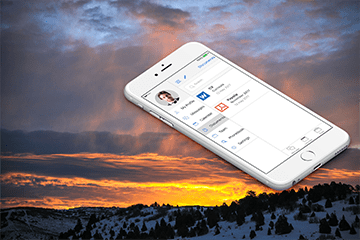 TimeSheet with actual working hours on projects registration at your fingertips. 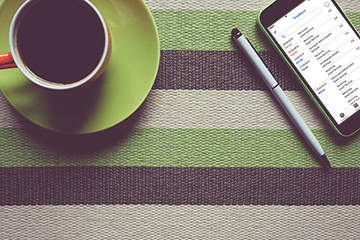 Projects management, timesheet and holidays request in your smartphone. Working hours and absences data export with transmission to responsibles. Easiest data arrangement aiming for the Smart Working. thought for multinationals, microenterprise and SMEs. and you’ll have the possibility to send the holidays request, time-off request and other full day or hour absences. This is an advantage for the company that will have their employees precise situation always under control and in real-time. 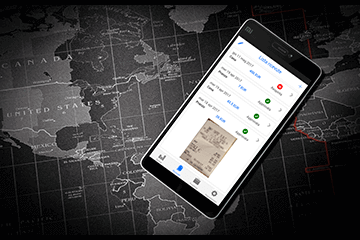 Company needs and desires are above all others, if you wish, on request can be integrated also the expense report registration app eExpense. 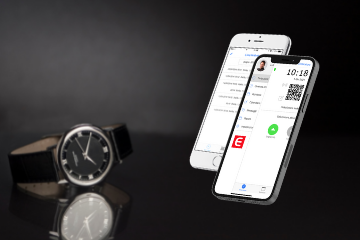 With eProject every employee could record, on the go, regular and extra working hours on activity, and only the activities in which he is allocated can be displayed. 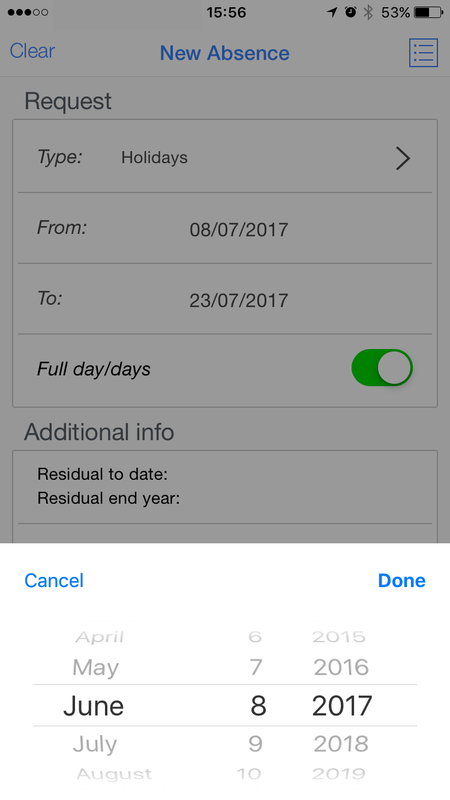 What makes the TimeSheet and projects management app unique, is the possibility to export data in real time, for the Payroll and the Administrative System. Thanks to its flexibility and its simplicity, it doesn’t require any installation, any specific competence nor additional infrastructure. 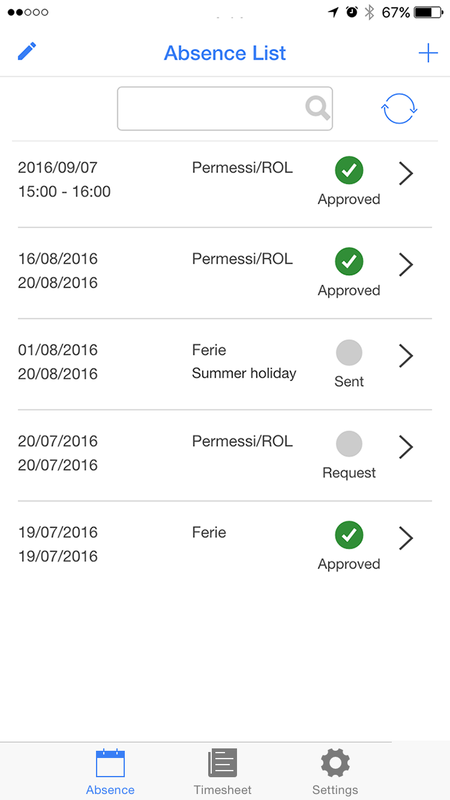 TimeSheet compilation and holidays request are sent directly to your currently in use system. 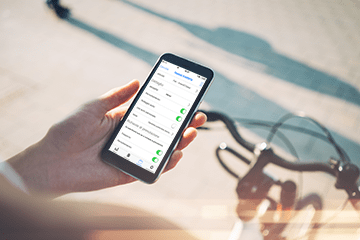 Timesheet, time tracking, holidays request, everything you need at your fingertips. It fills in the TimeSheet and records working hours on project and on activity, in which you are allocated. It controls and manages the authorisation and control process by the manager, in Manager Self Service. 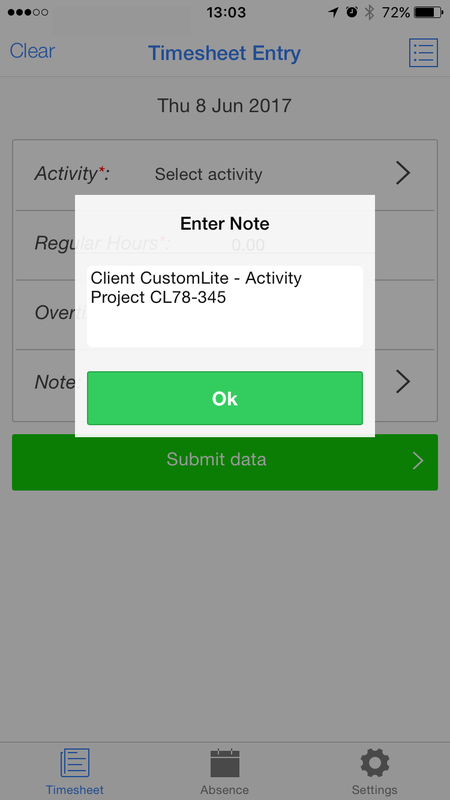 Customizable App: may be linked to APIs to yours Administrative and Payroll systems, and to Project&Timesheet. 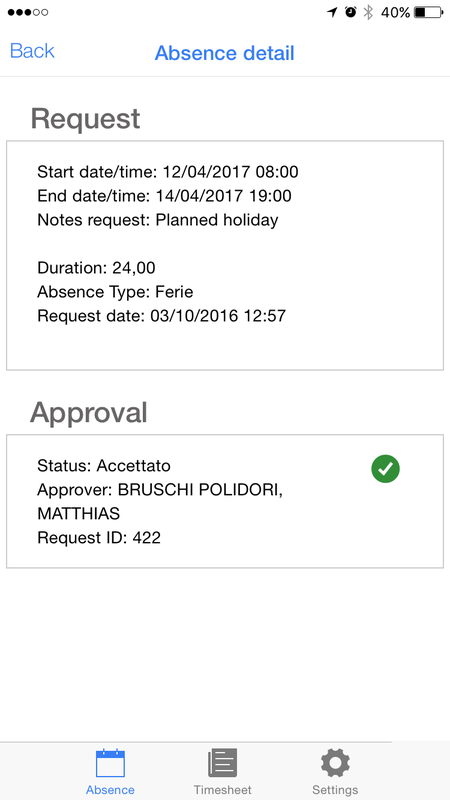 It synchronizes, in real time, data and possible anomalies to the company, and the request status to the employee. Timesheet compilation and holidays request, will be a child’s play!! Do we need to use the latest generation smartphones? No you don’t, it is not necessary; the App is repeatedly developed and tested on obsolete smartphone with the old version of Android or iOS. Also on these devices performances are checked and, thanks to a precise optimization work, they result more than acceptable. Does it work also with our current system? How can we send data to our Payroll supplier? The actual hour registration file, can be sent, without any problem, to your current system and to your supplier together with the other files, with no changes in flows or systems. If you use an actual working hours registration system of another supplier which satisfies you, you don’t have to change anything, but add the new file to the transmission. The file size can be customized per Client, so that it can be the same as the other existing systems. Data are easily exported for the Payroll and the administrative system, there is also an anomalies control and automatic resolution backend, self service for the omitted working hours on projects registrations and many other features. Also these features are immediate and if you wish can be backed by simple operating procedures. Does it work also indoors and with no signal? 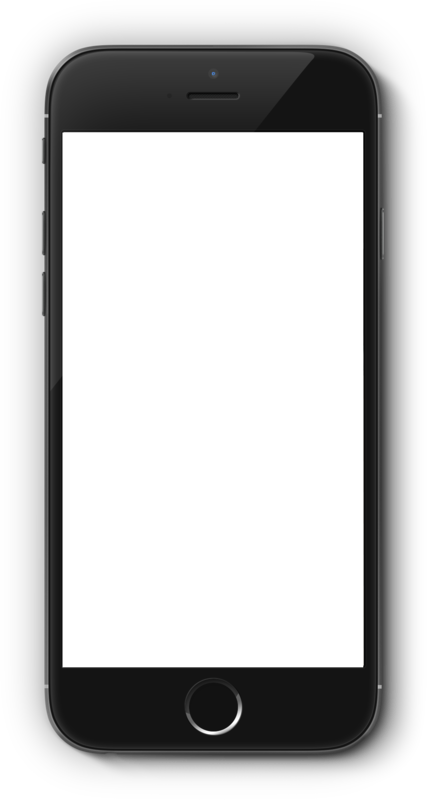 The App works also with no signal. the Actual working hours registration, is saved and it will be transmitted to the server automatically during the next synchronisation. Can we use the app also in our offices abroad? 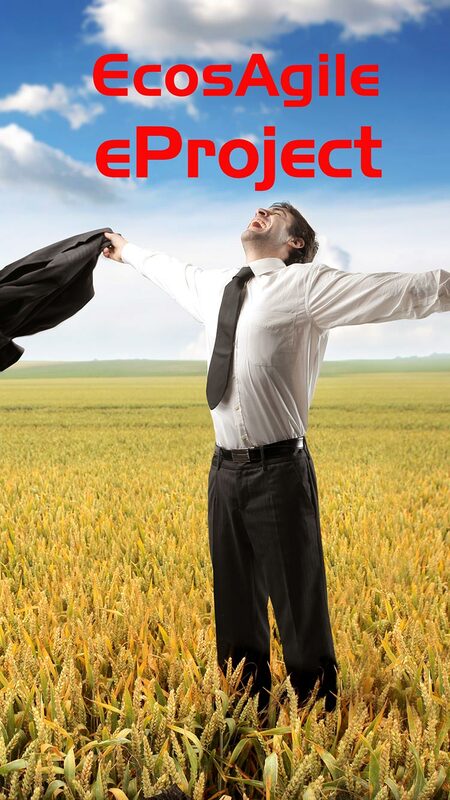 Yes you can, the eProject app is multilingual, it has been translated in many active languages. It can be downloaded by the stores of all nations and it has an automatic configuration. May i ask my employees who don’t have a company mobile phone to use their private ones? Of course you can, but only if proposed on purpose. There are other features well-accepted by the personnel, concerning holidays and time-off requests and the actual working hours registration. 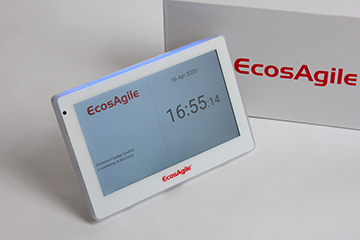 Timesheet compilation goes with another EcosAgile suite solution, secure and at a low price for the company, the Projects management in cloud web software Project&Timesheet. 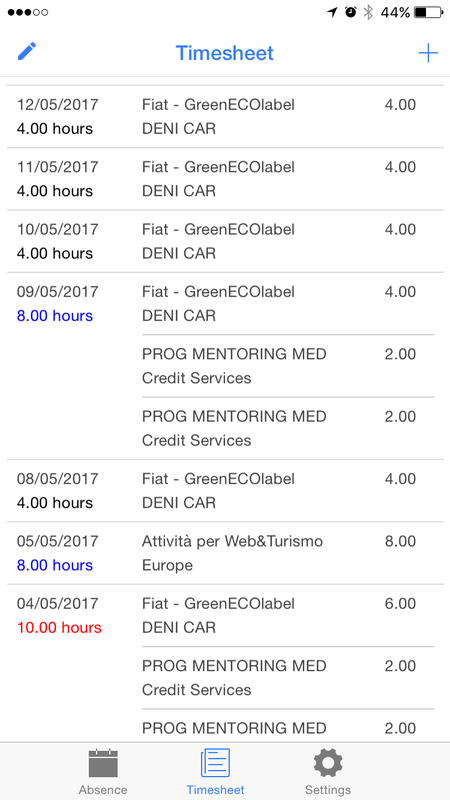 Does the app timesheet is different from the online timesheet? No it doesn’t, the app timesheet features are exactly the same of the online timesheet’s. 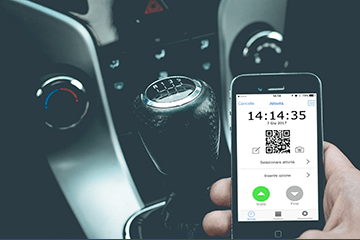 Both of them gather and collect data in cloud and synchronize data in every moment with the working hours registrations made by the same employee on another device.